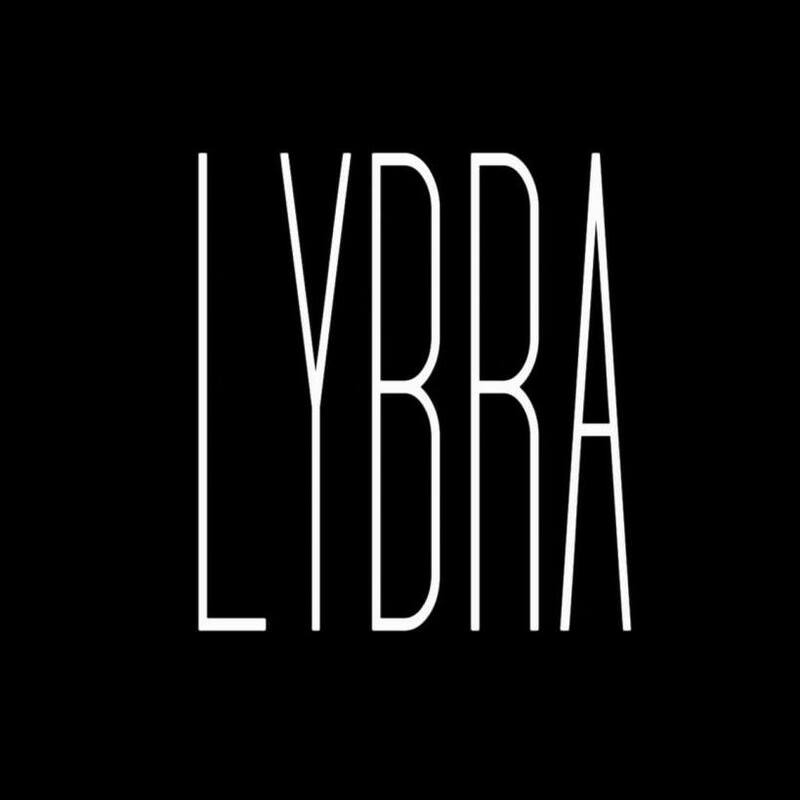 !:Lybra:! Margot Hat - darks (Thank You ❤️) @ TLC Ends Oct 30th! !:Lybra:! The Widow Fatpack ~ Maitreya (Thank You ❤️) @ TLC Ends Oct 30th!